The completely revised Road Cruiser is impressive due to its appealing tread design and array of colour options for bicycles from 12" up to 28" inch. The outstanding feature of the new Road Cruiser however is in the tread and it’s called Green Compound. 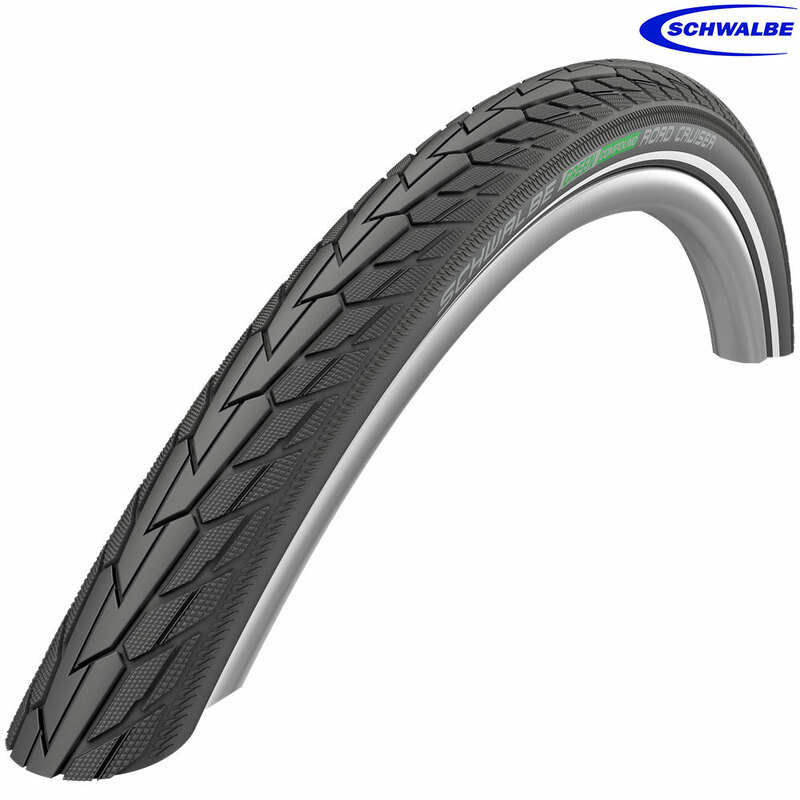 A rubber made of renewable and recycled raw materials which is so good that we can use it for the first time in a conventional bicycle tire.